KAMPALA – Cabinet has approved the National Broadband Policy, putting in place stringent laws to be followed by telecom and broadband operators. The National Broadband Policy seeks to avert duplication of resources in provision of broadband services in the country and ensure both rural and urban connectivity to the services. And on Monday, Cabinet approved the policy, which requires that every telecom and broadband operator, who wants a license, must cover the entire geographical space of Uganda so as to enable universal access, promote effective competition and quality of service. For the private telecom providers, Cabinet also resolved that none of them must manage the national spectrum, arguing that they hoard it and re-farm it at higher costs. Spectrum management is the process of regulating the use of radio frequencies to promote efficient use and gain a net social benefit. “The spectrum, being a scarce and finite government resource, needs to be fully managed and utilized efficiently, optimally and rationally. These resources should not be managed by private telecom service providers. This is also intended to outlaw hoarding of the spectrum and enabling realizing of the economic value of the spectrum through spectrum re-farming. The principle for all operators will be ‘use it or lose it’ and no operator whenever selling its stake through ‘mergers and acquisitions shall ever have a claim on spectrum,” a statement from Cabinet reads in part. The government also relaxed the data roaming policy to enable customers have seamless access and coverage for the customers across their networks to enable universal access to ICT services. Data roaming refers to continued data service your phone receives when you go outside of your mobile operator’s cellular network (coverage area). In the broadband policy, Cabinet also ordered telecom companies to allow customers to retain their telephone numbers when they change a network operator or geographic location. 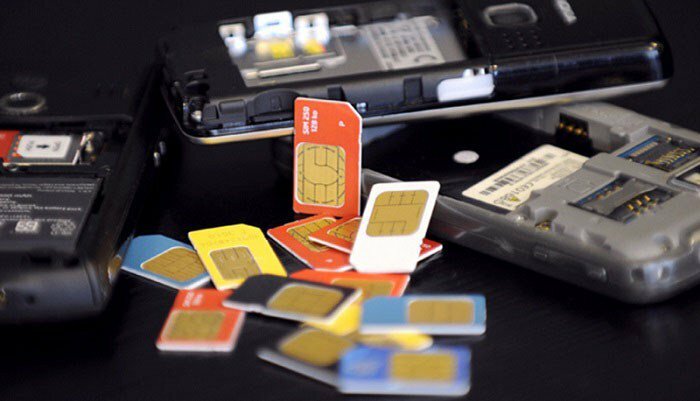 Mobile number portability enables mobile telephone users to retain their mobile telephone numbers when changing from one mobile network carrier to another. Uganda’s National Broadband strategy target is 100 percent connectivity for Urban and 50 percent connectivity for rural by 2020. About 19 percent of Uganda’s population don’t have access to basic telephone either due to lack of connectivity or high cost (Handsets and Subscription).